Spring has finally arrived here in State College, and it’s time to get outside and start working on our gardens. Since we live in the Northeast, our long winters keep us mostly indoors, and the sudden transition to springtime yard work can lead to aches, soreness, or even injury. 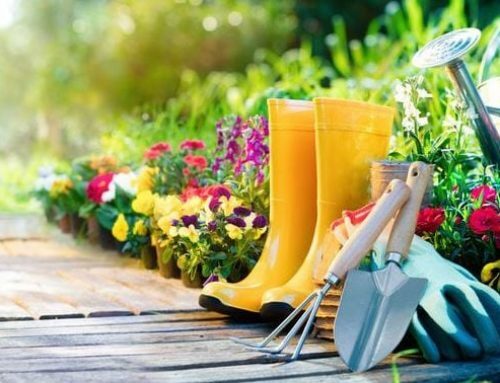 But if you know how to help your body adjust to the physical demands of working outdoors, gardening can be an enjoyable, even therapeutic, activity. This article will focus on the physical stresses we encounter while gardening and specific ways to address them. Although gardening involves occasional heavy lifting, most of what we do in the garden is considered low-load, long-duration movement. Primarily, it consists of lifting, carrying, lowering, bending, and reaching. The most common injuries reported from gardening are due to the repetitive load these movements place on the spine and knees. Therefore, a training program that emphasizes proper movement mechanics will serve the gardening enthusiast well. One central movement to master is the hip hinge. Hinging at the hips rather than bending at the waist ensures the gardener maintains a neutral spine position. The traditional bent leg deadlift and forward reaching lunge are ideal exercises that train you to hinge at your hips while raising and lowering your center of mass safely. 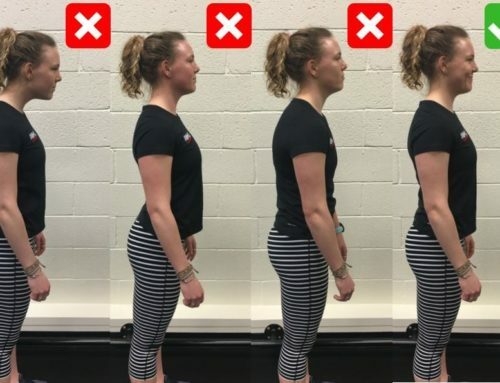 Similarly, torso rotation exercises teach you to rotate your trunk as one unit, thus avoiding unnecessary rotational stress on the spine and knees. Since these exercises are performed in neutral posture, you will receive all the core work you need to prepare your body for the specific demands of gardening. Remember: train your core specifically for its anticipated demands. It will do us little good to lie on our backs and do crunches to strengthen our cores for gardening! Additionally, you can plan on “resetting” your body while you garden to help you stay comfortable and injury-free. If you’ve got a full day of gardening ahead, be sure to schedule periodic “extension” breaks. 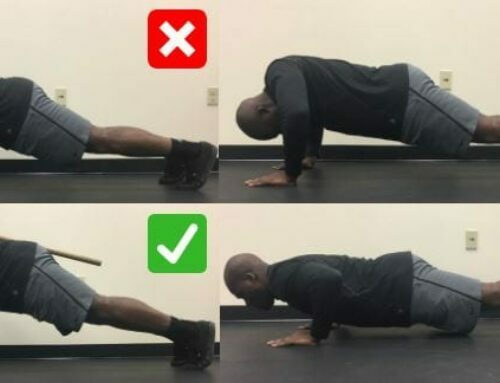 Check out the two extension exercises below that will help reset your body. Position your body with feet approximately shoulder width apart, spine in a neutral position, shoulders back and down. Rest hands on the lower back just above the glutes. Slowly begin raising chin and chest to the ceiling while subtly squeezing the glutes. Press the hips forward until a gentle stretch is felt either in the lower back or the front of the hips. Do not force the spine too aggressively into the extended position. Hold position for approximately one second before slowly returning to the start position. Repeat 8-10 times. Begin by lying face down with your hands positioned just outside your shoulders. Gently press with your arms in order to first raise your head, then your chest, off the floor. Continue slowly pressing your spine into an extended position. Do not force the spine too aggressively into the extended position. Once you have achieved your full extension, hold for approximately one second then slowly return to the start position. Repeat 8-10 times. At One on One, we feel strongly that you should always train with purpose. Rest assured, if you are properly prepared you will further enjoy your gardening experience and feel significantly better afterward. This week talk with your trainer about incorporating some of the exercises mentioned above into your program, and get the most out of your time in the garden! Copyright 2011 Fitness Consultants Inc. All rights reserved.